1. Click the Cog on the right hand side of your dashboard and then click Settings. Now this field will display when you are editing a team. 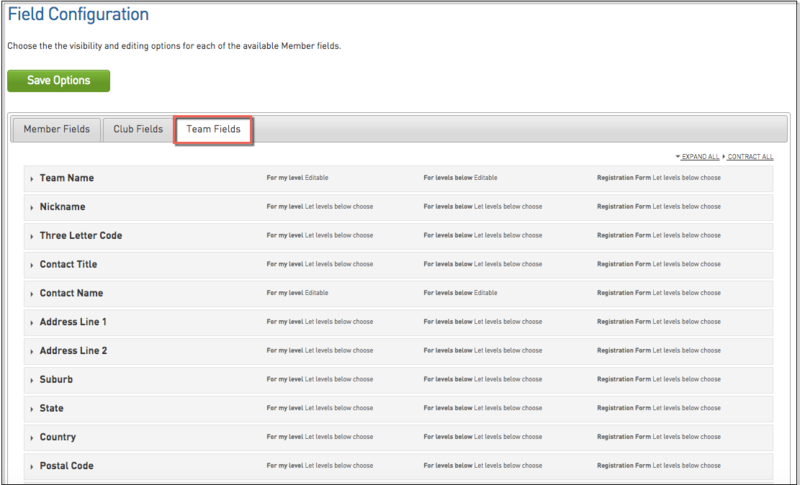 For a member to appear in the drop down list, they need to be registered in the current season as a coach. This can be configured at the member level (member history > clubs > edit clubs).